The best Viognier in the Vale! 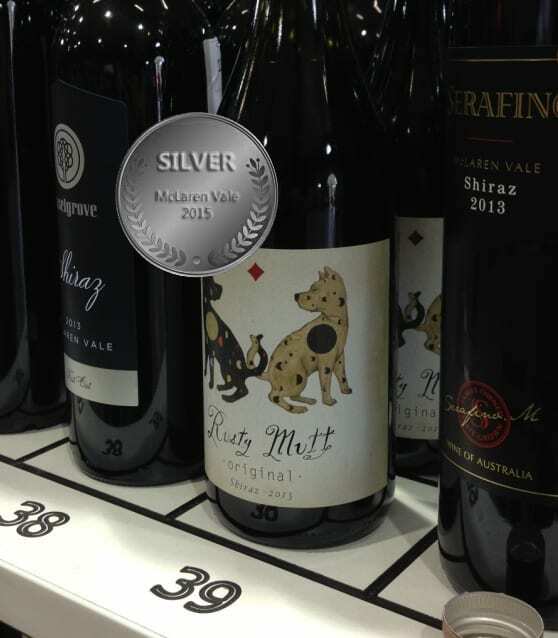 Consistent Silver medals and best in class results for the Rusty Mutt Viognier at recent shows. 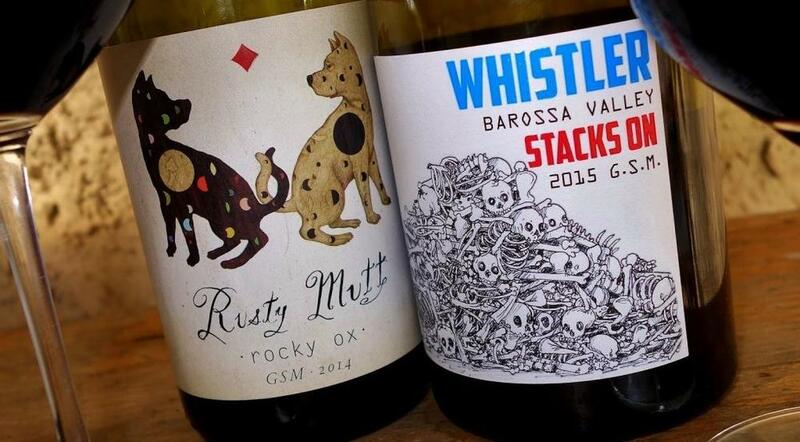 I’ve just come across a great review of the 2014 Rusty Mutt GSM by Tony Peters of “Words From a Wine Glass” blog in Tasmania. 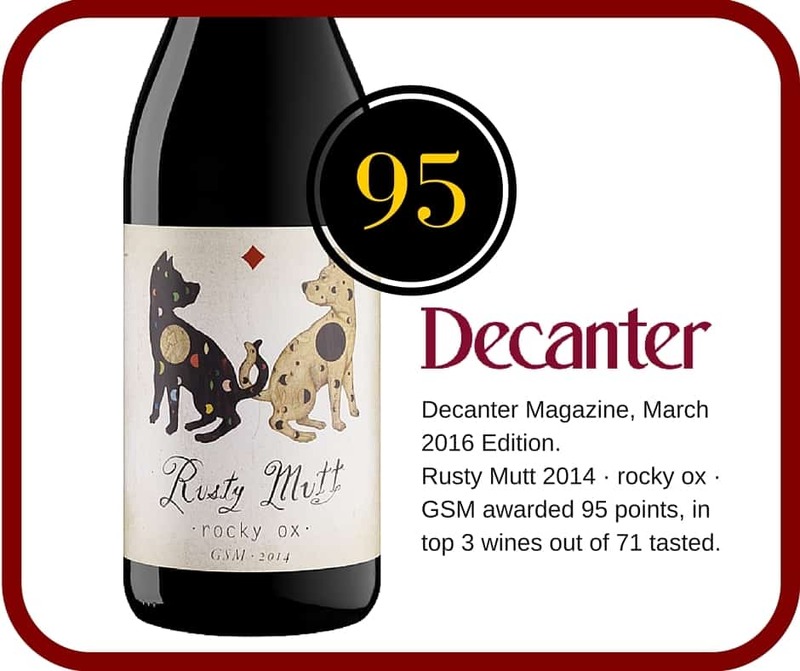 The 2014 Rusty Mutt GSM has come in the top three wine at a recent Decanter panel tasting. 100% Strike rate at McLaren Vale Wine Show! 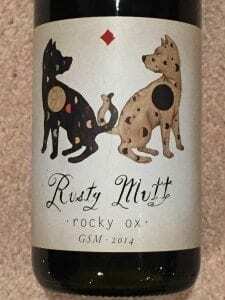 Jet swarf tannin and as deadly as an asp… How can you not read this amazing review of the 2014 rocky ox GSM by Philip White! 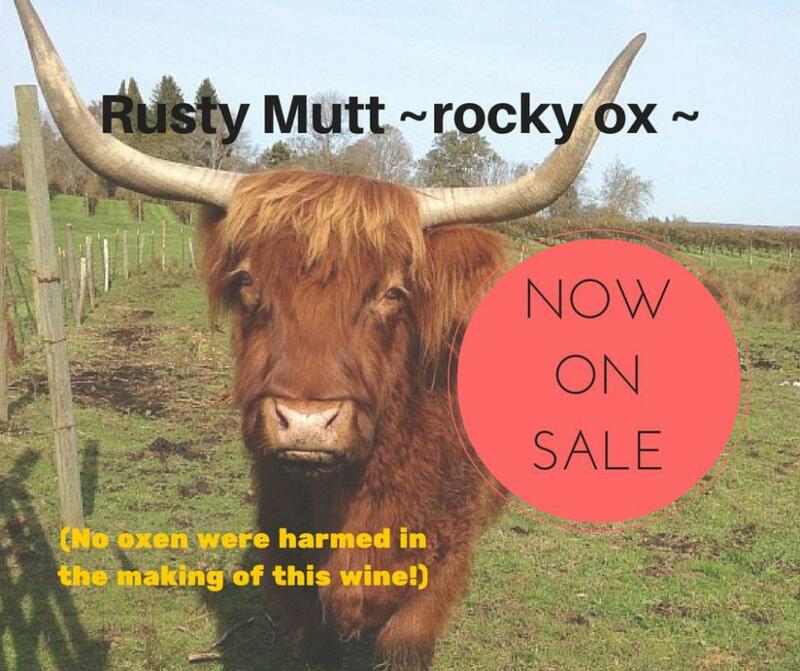 The Rocky Ox is loose! 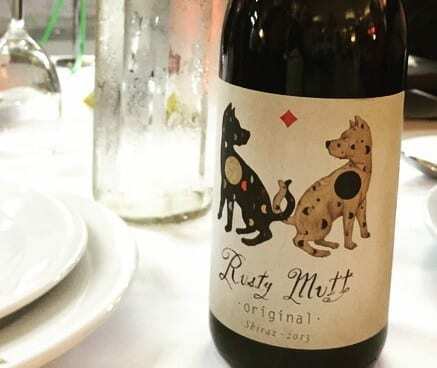 New Rusty Mutt release! Finally the GSM is in bottle and it looks fantastic! Read more about this awesome blend which really shows off the strengths of McLaren Vale. A brief look at the very brief 2015 vintage! 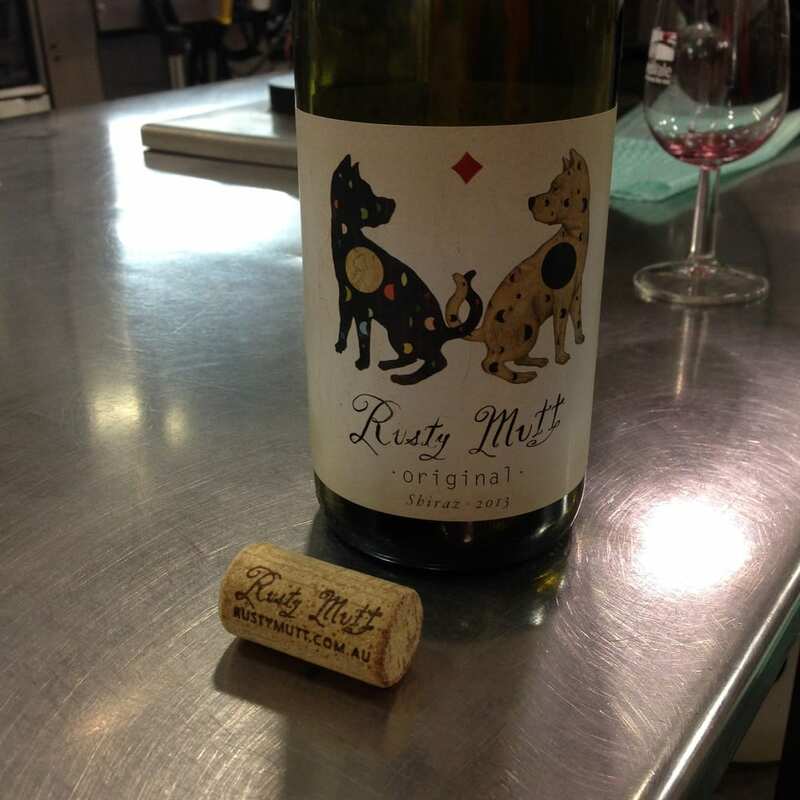 Review of the Rusty Mutt 2014 Catnip Viognier my Rhys Gard of Inside Cuisine.